Crystal Palace have signed Michy Batshuayi on loan for the rest of the season. The Belgian striker was on a season-long loan from Chelsea at Valencia. That deal was scrapped, enabling him to move elsewhere. “This is a fantastic signing for Crystal Palace,” said Eagles chairman chairman Steve Parish. 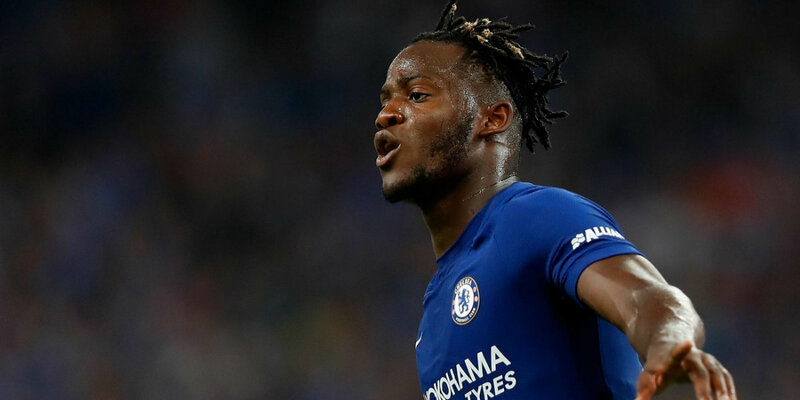 Batshuayi has been unable to establish himself as a first-team player at Chelsea since being signed from Marseille for £33m in 2016. He spent the second half of last season on loan at German club Borussia Dortmund, scoring nine times in 14 appearances. He failed to impress in Spain, scoring one goal in 15 La Liga appearances for Valencia.